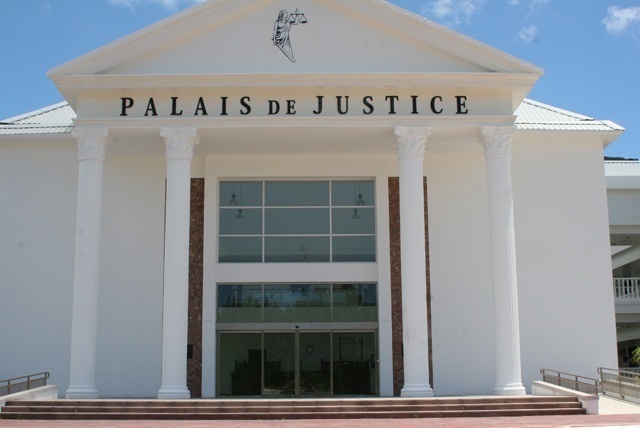 (Seychelles News Agency) - The Seychelles’ Supreme Court on Wednesday sentenced a Bangladeshi national to three years in prison after he defrauded four people of money and forced them into labour and maltreatment. In the first case of trafficking in persons recorded in the island nation since a law on the issue was passed in 2014, Faisal Alam was also ordered to pay approximately $7,400 to each of his four victims. Alam has one month to pay the compensation; failure to do so will result in an additional two years added to his three-year sentence. The case was first reported to the police by the department of labour in 2016 and the prosecution came after years of complaints by migrant workers on poor working conditions, non-payment of salaries, and retention of passports. Seychelles, an archipelago of 115 islands in the western Indian Ocean, has many migrant workers from mainly Asian countries such as India, Bangladesh, Sri Lanka and the Philippines. They are mostly employed in the construction sector. Alam was found guilty on four counts for trafficking in persons involving four other Bangladeshi nationals. The group were defrauded of large sums of money in return for them to secure employment in Seychelles. The victims were subjected to forced labour and maltreatment. For each victim, Alam was sentenced to three years imprisonment which will run concurrently. The Principal Secretary from the Ministry of Employment, Jules Baker told SNA that as traficking in persons is an international crime and since the group endured ill treatments and sufferings, the sentence should have been more severe. "Our wish would have been that the 12 years -- three years for each victim - should have been maintained and he should serve the time and not only three years," said Baker. "We are playing with human lives and sentencing should be severe." Human rights activists on the island nation welcomed this first sentencing with mixed feeling. “Whilst we are happy that a first case has been heard and the accused punished we feel that the sentencing is too light," said Lucianna Sophola chair of Association for Rights Information and Democracy (ARID). We also feel the compensation is not enough as it should have been much much more," explained Baker. Baker confirmed that five other potential cases have been handed to the police, for investigation before the same are sent to the Attorney General's office for prosecution.